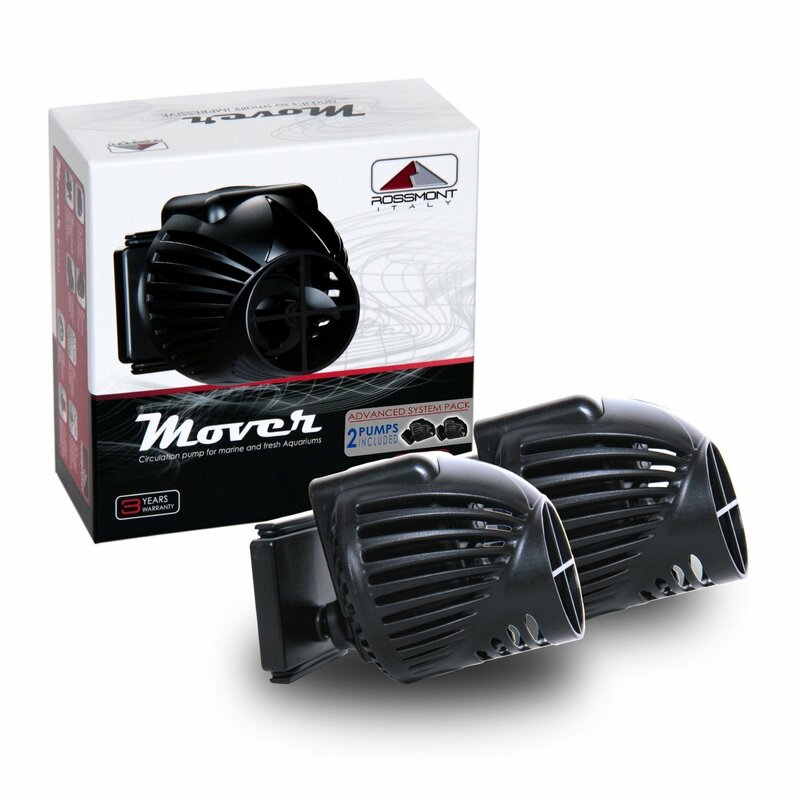 The Rossmont Mover MX2600 Circulation Pump is a high performance pump with compact dimensions. They're the smallest orientable aquarium circulation pumps (compared to other pumps of similar output) in the world. This pump is part of the MX Series. The MX pumps are higher volume and come with a magnet for glass up to 3/4" thick. 2600 gph.